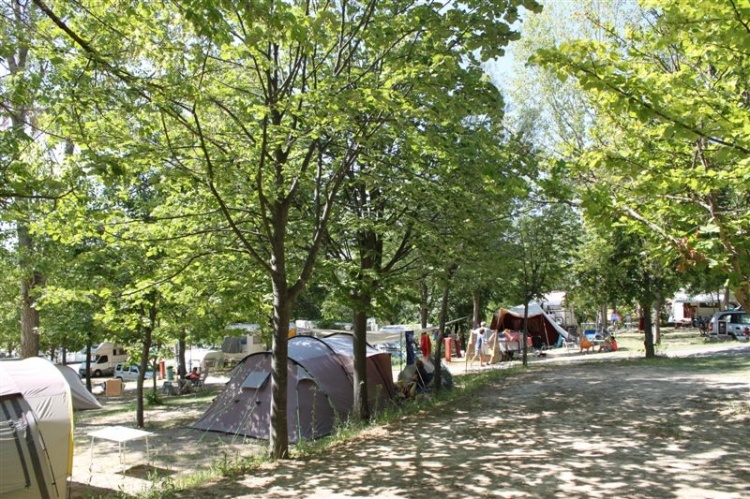 Placed in the middle of the hills, near the town of Asti, the camping is an ideal place to relax yourself in a landscape rich of woods and quietness. 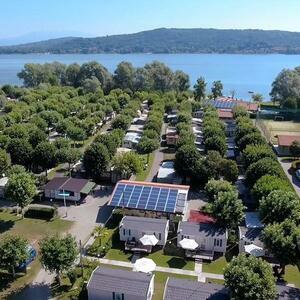 Accomodation includes pitches for tents and caravans, naturally shaded and with electricity. 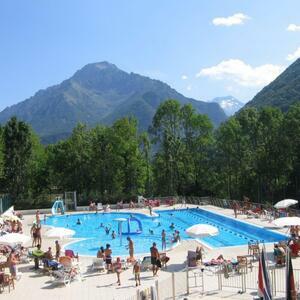 Facilities include bar, swimming pool with solarium, sport area with volleyball and five a side soccer fields, play park for children and mountain bike rental. The surroundings offer beautiful walks on foot or by bike and you can visit places like Agliano, Val Sarmassa park and Rocchetta Tanaro Natural Park.